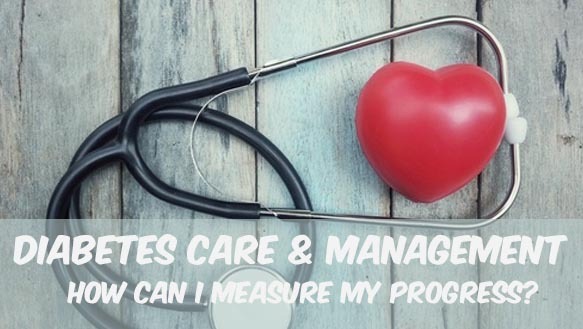 You are here: Home / Guides / Diabetes Care & Management: How Can I Measure My Progress? Measuring your progress in the management of your diabetes care is very important. It is the only way you can make sure that the things that you are doing to control your disease are working. If they aren’t, then you can change what you are doing to get better results. There are many ways that you can measure your progress, which are discussed later in this article. If you do need a place to start making progress, set goals. Not just any goals, make sure to set SMART goals. Make sure to download our diabetes management guide here. S- Specific. You have a better chance of obtaining a goal if you know exactly what you want to obtain. M-Measurable. Having numbers gives you guidelines to measure progress. A-Attainable. Make sure that your goal is something that is possible. R- Reachable. Choose goals that you can reach to decrease frustration. T-Timely. Give yourself a deadline helps your stick with your plan. Goals can vary for each person. Here are some great examples of SMART goals. Lose 25 pounds by Christmas, which is six months away. Finish the Turkey Trot 5K under 45 minutes in eight months. Normally, the general rule is that you want your blood sugar to be between 80 and 120. For individuals over 60 years old or with other health problems such as kidney, heart, or lung disease, the range is increased to between 100 and 140. These are the ranges that will decrease your risk of developing complications. 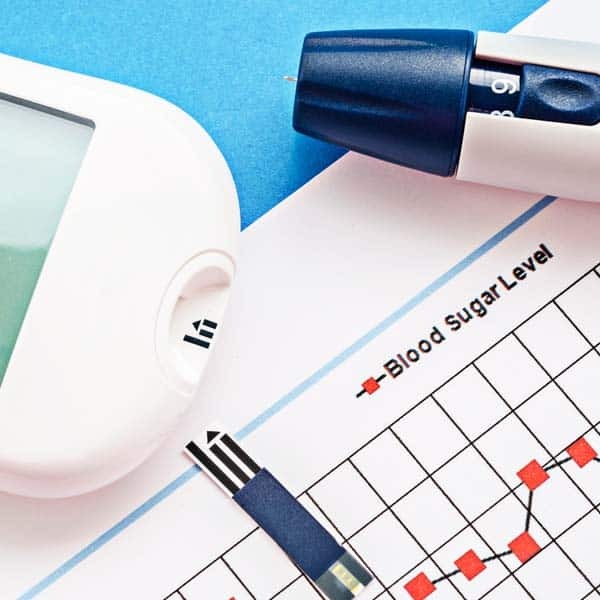 There are definitely other factors that affect what your target blood sugar level should be, and you should talk to your doctor about what individualized plan he wants for you. Be sure to have a good talk with your doctor about what range is the best for you and how to get there. Understand that this range may change as your life changes, and that is okay. Also, it is alright to ask your physician as many questions as you need to fully understand what it is that you need to do and why. This is your one body so you want to make sure you keep it as healthy as possible. With many diseases, including diabetes, you never know what type of damage it is causing to your organs inside. Checking your blood sugar is the one thing that you can do for yourself to make sure that your glucose levels are in a safe range. 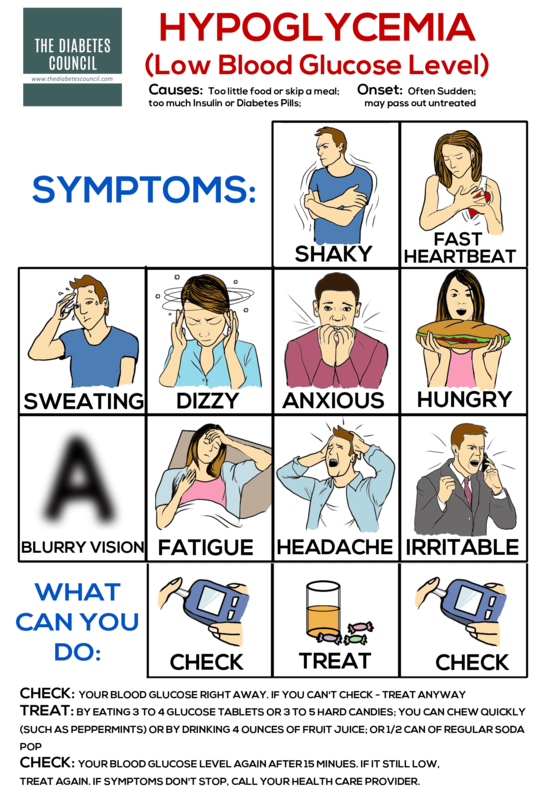 Blood sugar levels that are too low can cause confusion, passing out, and even seizures. Medications and not eating correctly can cause this to happen. 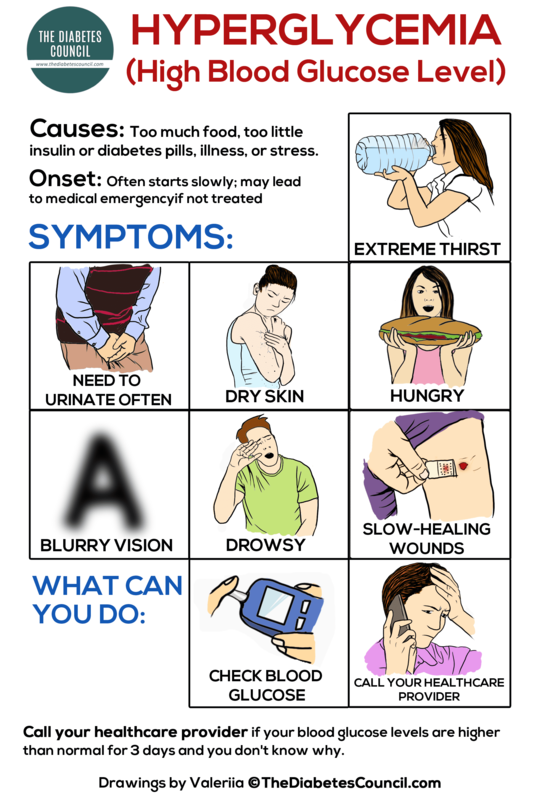 For those with Type 1 diabetes, checking your blood sugar 4 to 8 times a day is recommended. and periodically throughout the day. 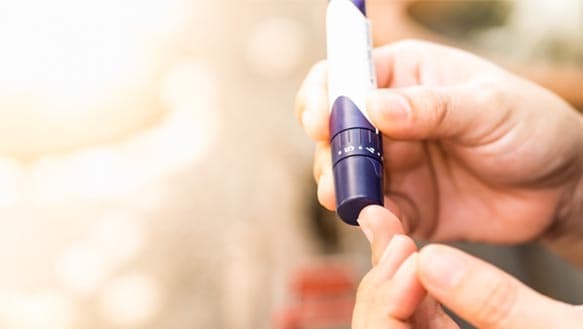 Type 1 diabetes can be harder to control and since you must be dependent on insulin and your blood sugar can vary a lot more than those with Type 2 diabetes. A1C testing takes a sample to get an average of your blood sugar from the past 3 months. This is a great way to see how you are doing because it doesn’t just take a few blood sugar readings and base your disease progress off of that. For example, if you ate a sandwich and then checked your blood sugar, it would be a lot higher than it typically runs. Your A1C readings do correspond to blood sugar levels, but instead of just taking random readings at one period of time, it is an overall predictor of how your disease progress is doing. Many people have their A1C checked 2 to 4 times a year to make sure that their numbers are not in a danger zone. If you are too high, your doctor may want to change some things. For someone without diabetes, A1C levels are normally between 4% and 5.6%. Prediabetes refers to those with readings between 5.7% and 6.4%. This doesn’t mean that you have diabetes, but it means that your risk is higher. Read more about pre-diabetes. A1C readings that are higher than 6.5% indicate that you do have diabetes. If you look at the image below, it shows that very high levels, such as 10 or above, are very dangerous. That means that your average blood sugar is running close to 300 or higher, which can be very detrimental to your health. For more information I recommend you read how to lower your A1C. If you have goals, but are not making any progress towards them, then you may not be making the right change. The most important thing for you to do is to have the right diet. Carbohydrates break down into sugar. If you are eating too many of them, then your blood sugar will be too high. The key to controlling your blood sugar is to make sure that you have a consistent number of carbohydrates. You can’t completely cut them out or your glucose will drop and you will not be able to function. Your body needs it to operate. It is fuel for all of your cells. These choices will not only help your blood sugar, but they will also help you shed some extra weight which is great for your overall health. For more information on how to help your diet stick around, read this article I wrote: https://www.thediabetescouncil.com/why-do-most-diets-fail/. As far as exercise goes, you should find something that is safe for you and that you enjoy. Exercising burns off extra glucose, but it can also help you lose weight and increase the health of your heart. Always talk to your doctor before beginning any exercise program. 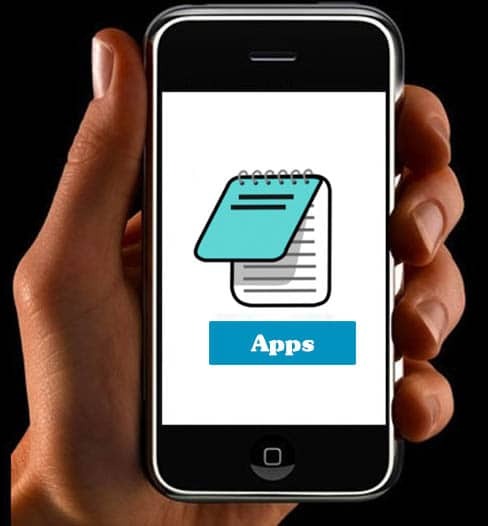 With all of the technological advances that have been made, there are several apps that you can use to help track the progress of your diabetes. Glocosio – This app tracks things such as your A1C, weight, blood pressure, and more. 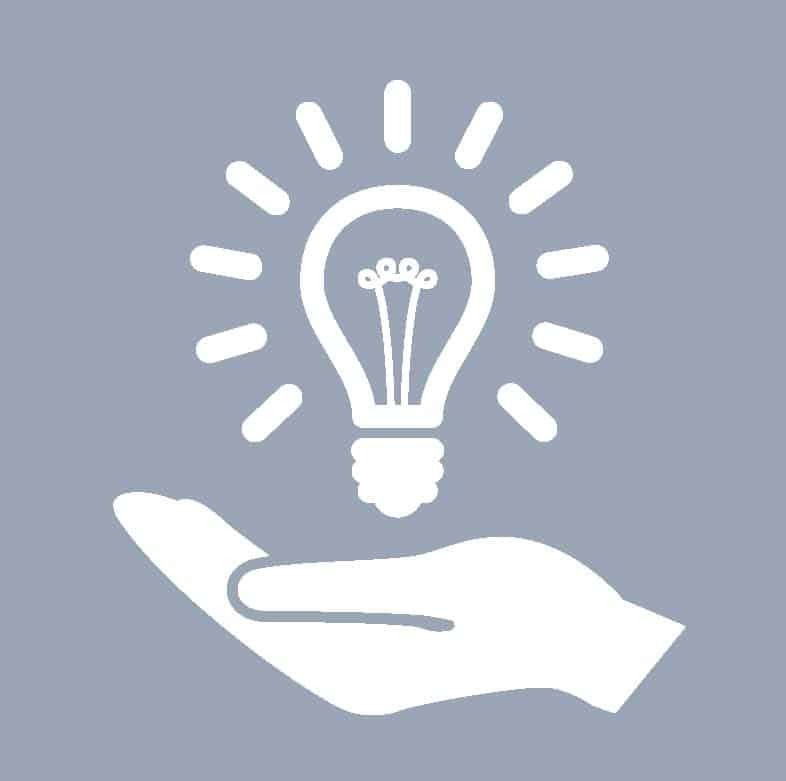 You can set goals and also send your information anonymously to researchers. Health2Sync – With this app, you can invite family or friends to give you support or motivation. You can track your blood sugar and also keep a diary that can help you figure out what is causing any changes. MyNetDiary – This app allows you to enter the amount of exercise you’ve performed, and even has a built-in GPS that can help you record it. It also has a barcode scanner that can assist you in keeping track of what you eat. You can track your weight, A1C, and blood sugar levels. There are other apps to help you track your progress. Some of them can cost money, and some of them are free. There are some that only work on iPhones and others only on Android phones. Look online or in your app store to find more information. The bottom line is that there are options to help you, you just need to find out what works best for you. There are currently only a few continuous glucose monitors on the market. 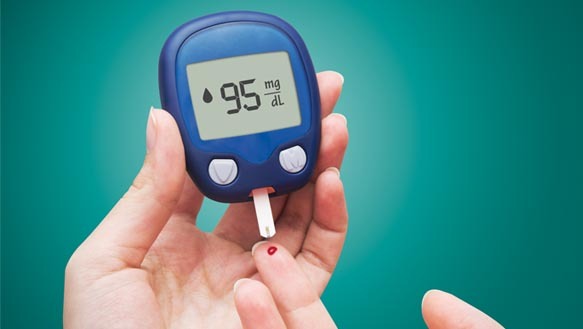 While a regular glucose reading only takes a snapshot of your blood sugar, the continuous monitor takes frequent readings to track how your sugar changes during the day. 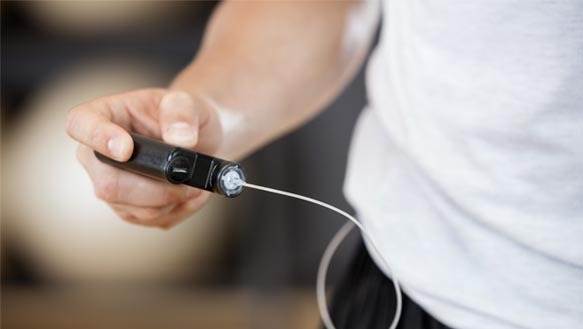 It stays attached to your skin and tests the glucose levels that are in your tissue. 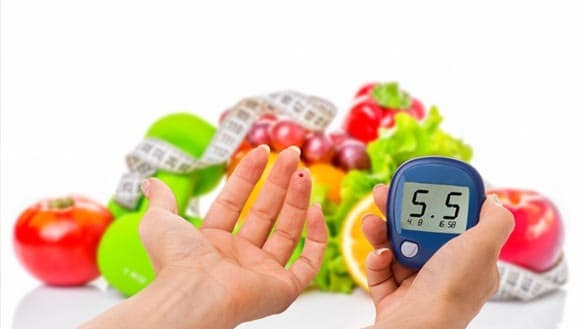 People typically use these instead of the glucometers if they have frequent hypoglycemia events or they need very strict knowledge of their sugar readings. Talk to your doctor if you think that a continuous glucose monitor would be something that would be beneficial for you. If you are struggling meeting your goals, find someone that you can partner up with. Online forums such as https://community.diabetes.org/home. Studies have shown that people with diabetes that have support are more successful in controlling their disease. It is just like weight loss. If you have to go to weigh in somewhere other than your house, then you are more likely to stick with the weight loss plan and be successful. Why is it important to measure your diabetes care? As a nurse, I have taken care of many patients that do not check their blood sugar readings because they don’t want to know how bad it is. They don’t realize that once complications are caused, they are not reversible. Unlike other diseases, diabetes allows you to monitor your progress at home. People who have other conditions have to stick with their treatment plan and only hope that what they are doing is working until their next check up with their doctor. Take advantage of the fact that you can follow your progress several times a day and know exactly how you are doing. What should you do if your progress is not positive? Let’s face it, your progress is not going to be positive all the time. 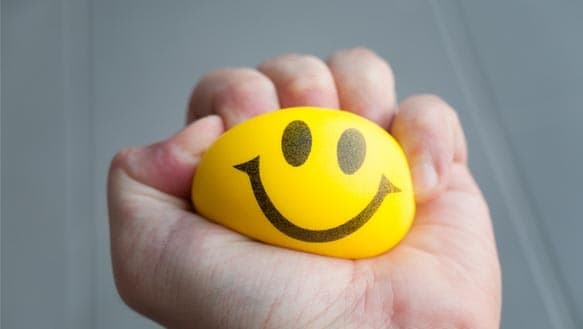 Things can happen in your life such as stress that are not preventable and you just have to get through it. Take a deep breath. You have not completely ruined your health by having some negative progress. Realize that you still have the ability to make changes for your health! Look at the big picture. The small things that happened such as you choosing to eat cake at the party and not going to your exercise class for a month are not make or break moments in your life. The big picture is your overall quality and length of life and getting that sugar down. Don’t just sit and call yourself a failure. Look at the cause of the failure. You may know exactly what happened, such as the death of someone you love that caused a tailspin in your life. Try to see what things happened afterwards that became the reason for your lack of progress. Realize that failure is expected. We are human. We all fail. The important part is that you get up and change your life instead of letting everything snowball. If you are trying to make changes but you can’t, talk to your doctor about what other options there are. Just because you have tried several things, does not mean that there is no hope for you. There are many ways to do things, and you just have to find out what works best for you.